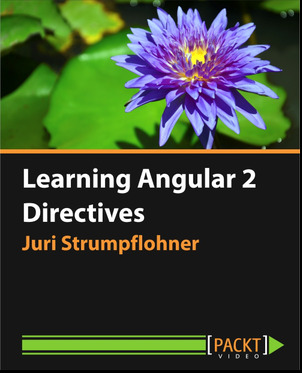 Juri Stumpflohner reflects on his recent talk about diving deeper into testing Angular 2 apps. He also links to a dedicated code repository on GitHub with the purpose of collecting testing recipes for various scenarios one might encounter while testing Angular applications. I recently wanted to dive deeper into testing Angular applications, in specific on how to write proper unit tests for some common scenarios you might encounter. 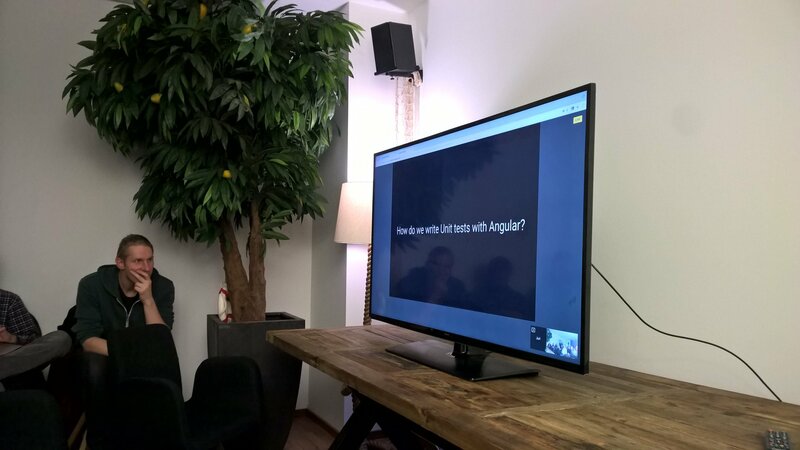 Dave, the organizer of the Angular Hamburg Meetup group, asked me whether I'd be interested in doing a talk. So here we are, read on for the slides, GitHub repo and video of the talk. Contents are based on Angular version 2+. I set up a dedicated code repository with the purpose of collecting testing recipes for various scenarios you might encounter while testing your Angular applications. There are some awesome articles out there on testing Angular applications. Here are some I found useful. Thanks Dave and Angular Hamburg for having me!